Te Uru Raukawa is a once a month, weekend wānanga programme designed to assist students in gaining greater confidence and a deeper understanding of te reo Māori and tikanga. We run two streams, one for the basic level beginners and an intermediate to highly fluent stream. In the reo component we cover grammar, kīwaha, whakataukī and more. 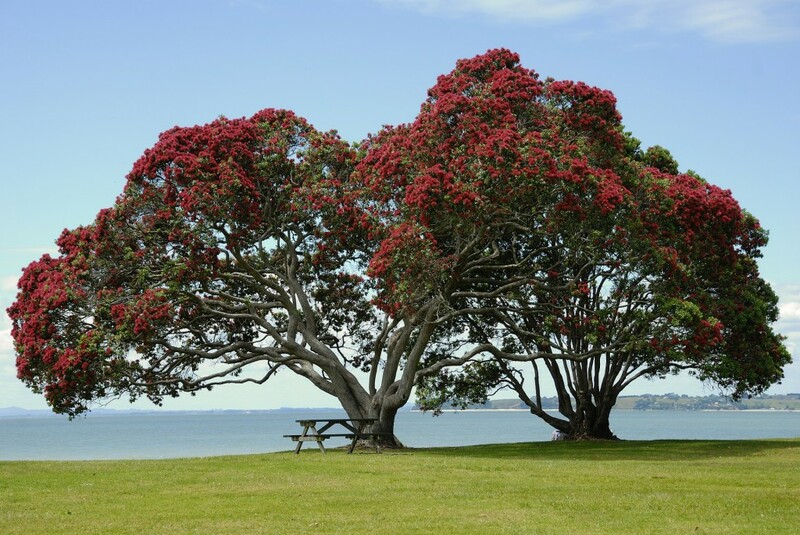 In the tikanga component we canvass a wide area such as whaikōrero, karanga and different tikanga practices on the marae such as pōwhiri, tangihanga and karakia. Students are given every opportunity to practice what is being taught so they are better prepared for use outside of the classroom. Our programme has been running continuously for two years and is focused on providing direct support to kaikōrero and kaikaranga on our marae. Contact Charlie Tepana on 0800 RAUKAWA (0800 728 5292) for any queries regarding registrations of interest for the series of wānanga.